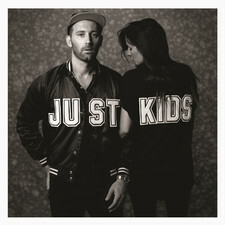 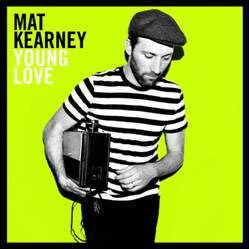 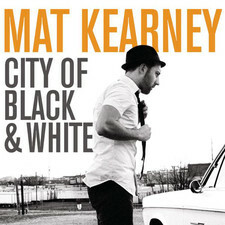 Born in Eugene, OR, singer/songwriter Mat Kearney began his musical career at California State University, Chico, where he studied literature and played on the soccer team. 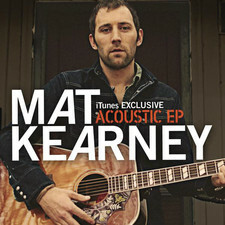 After completing his junior year, Kearney went to Nashville with friend and producer Robert Marvin, with the intention of only staying the summer to lay down a few songs. 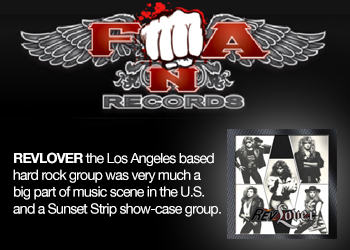 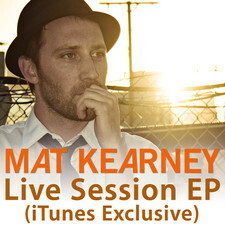 However, after the offers for recording deals began coming in, Kearney decided to remain in Tennessee to seriously pursue music. 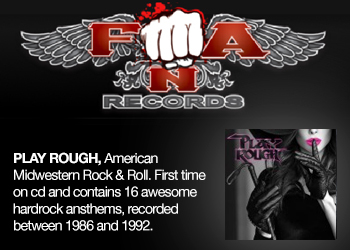 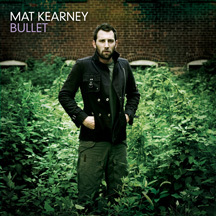 His interesting blend of hip-hop and folk intrigued Inpop Records, which offered Kearney the deal he was looking for and released his debut album, Bullet, in 2004. 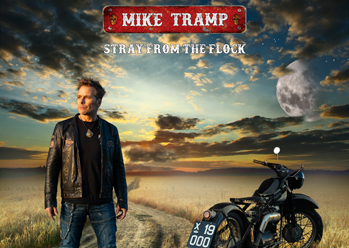 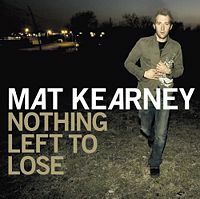 His follow-up, Nothing Left to Lose, recorded at Dark Horse Studios in Nashville, found Kearney departing slightly from his rhymes and concentrating more on guitar work, and was issued by Aware/Columbia Records in 2006. 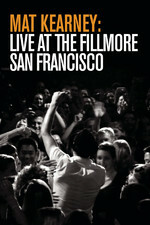 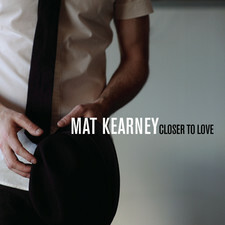 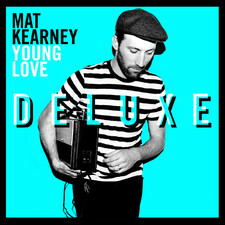 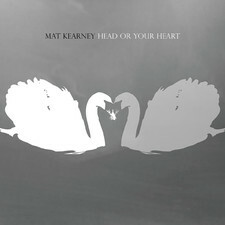 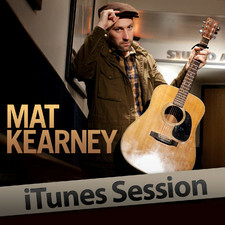 2006-04-17 - Check Out Songs With Mat Kearney!